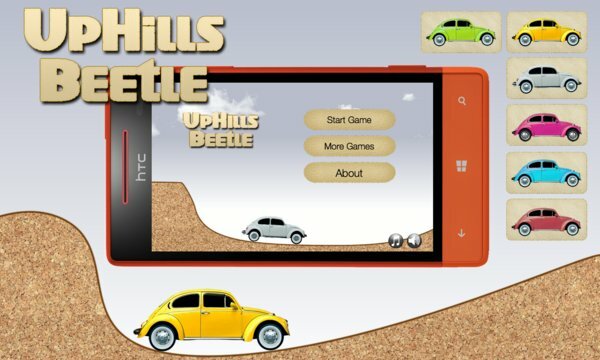 UpHills Beetle is one addictive endless physics based driving game for Windows Phone, and it is completely free! 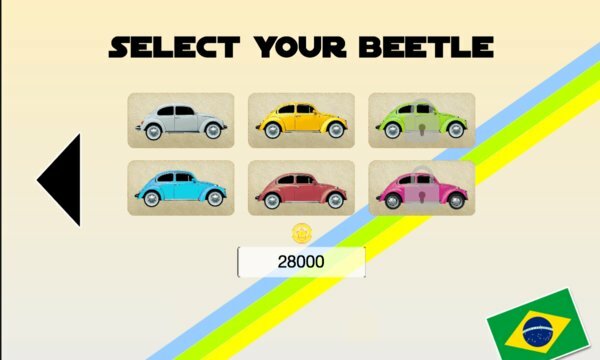 Go as far as you can uphill with your beetle, without crashing, or running out of fuel. You can unlock new cars during the game by collecting coins.